– is a private practice audiology facility. Established in 1987 Bob Turner was the first Audiologist to establish a private practise in Manitoba under the name of Redwood Hearing Centres. In 2006 Bob and his 3 clinics joined what is now Connect Hearing. In 2011 Bob Turner re-established his own practise of Turner Audiology. Whereas most hearing aid businesses in Winnipeg are actually owned by the manufacturer of hearing aids they primarily supply, Turner Audiology is one of a few independents free to choose who we choose as a supplier. Most Corporately owned hearing aid businesses track their employee’s sales efforts on a daily basis. Key performance indicators of “close rate”, “average sale price” and hearing aid returns are tracked and discussed with their sales staff of Audiologists and Hearing Aid Practitioners. Salaries and performance bonuses are directly tied to sales performance. 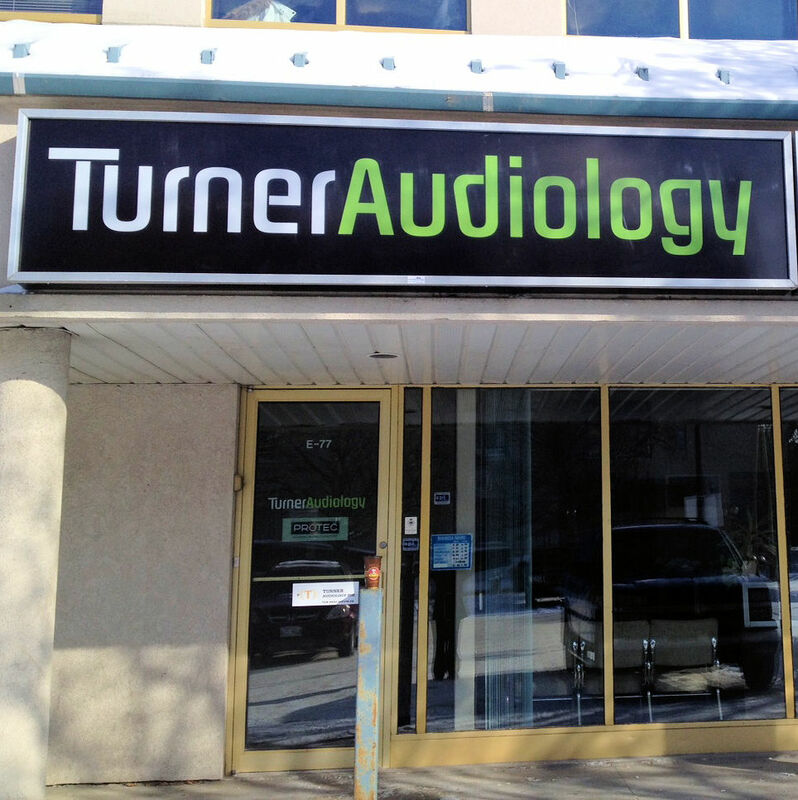 At Turner Audiology we only answer to you our patient. Acting as a resource to you and your physician we assess the cause of hearing loss and whether it is medically correctable. In addition we assess the communication effects and limits of the loss with regard to social adequacy. We also offer hearing aid dispensing and assessment services. If you are not happy with your current hearing aids we can assess and reprogram your aids as required to improve benefit. Not happy with your current hearing aids? Find out why. Book an appointment today.